Technomate TM-500 Super Linux Open Source digital satellite receiver, with Ethernet port, unlimited channel storage and smartcard reader. Technomate TM-600 Linux Open Source digital satellite receiver. 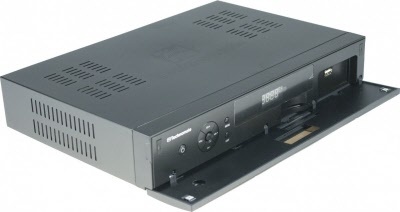 Dreambox DM-600 S PVR Linux Satellite receiver Black with Card Reader.. Linux based PVR ready satellite receiver, with smartcard reader. 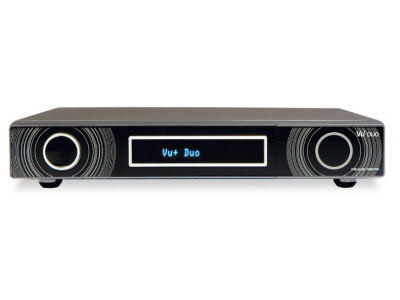 Includes additional Plug & Play tuner options. Dreambox DM-600 C PVR Linux Cable receiver Black with Card Reader.. Linux based PVR ready Cable receiver, with smartcard reader. 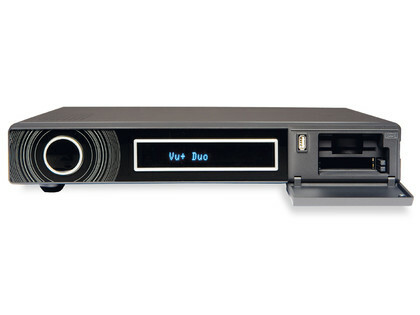 Includes additional Plug & Play tuner options. 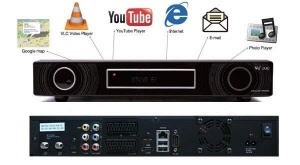 PVR ready enthusiasts digital satellite receiver, with 2 integrated smartcard readers (Conax) and 1 Common Interface slot. . 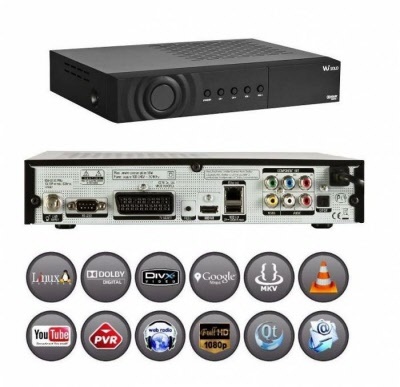 Features include unlimited favourite lists, 6000channel capacity and Dolby Digital. Software can be updated via Windows, Linux TFTP servers or via PC networks.